Watershed Dance Theatre presents “Moments” at Emory University’s Schwartz Center for Performing Arts on Saturday. Photo by Jeff Cravotta courtesy of Watershed Dance Theatre. This weekend in Atlanta there are several family events to choose from. 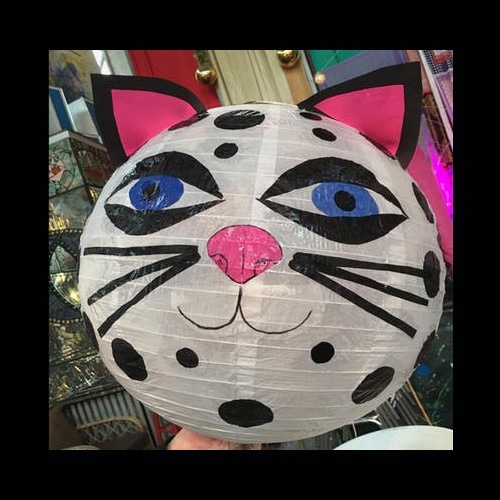 Make a lantern in preparation for the parade on the Beltline later this month; participate in free family crafts at MODA, or let the kids explore vehicles galore at Truck-a-Palooza. A festival at Perimeter Mall focuses on all things barbecue, while you can get your fall decorating in full swing by stopping by the Indie Craft Experience’s fall market. 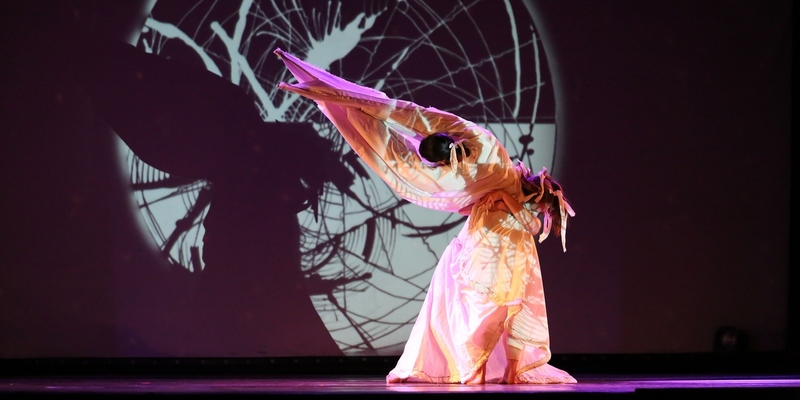 If a performance is more your speed, consider seeing a contemporary dance show by Watershed Dance Theatre, a new play at Aurora Theatre or a concert by Ben Harper at The Tabernacle. When: Sept. 7 from 4 to 10 p.m., Sept. 8 from 11 a.m. to 6 p.m.
What to Expect: This festival features over 60 professional teams and over 20 local/amateur teams. Attendees will vote on who has the best pulled pork on Saturday night, while Friday’s competitions will include a People’s Choice Chicken Wing contest and a “Kid Que” competition! There will also be live music, a beer garden, and TV’s all around showing football games. When: Sept. 8 from 8 to 9 p.m.
What to Expect: “Moments” is a multi-media, contemporary dance performance by a company new to Atlanta. The show includes two original dance works choreographed by Watershed Dance Theatre artistic director Sarah Todd Emery. 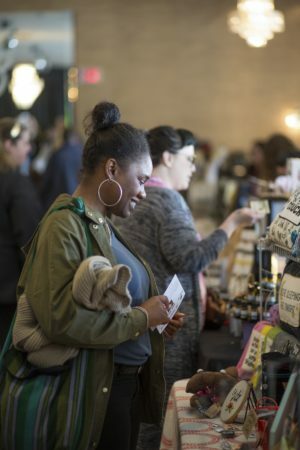 The Indie Craft Experience Fall Market is Sunday at Yaraab Temple. Photo by Bonnie J. Heath courtesy of Indie Craft Experience. When: Sept. 9 from 11 a.m. to 6 p.m.
What to Expect: This one-day event features more than 60 craft, art and vintage vendors, a great selection of local food vendors, swag bags designed by Tracy Wagner of Tweet Design for the first 100 attendees, and DJ Zano! When: Sept. 7 at 8 p.m.
What to Expect: Guitarist, songwriter, and bandleader Ben Harper enjoyed cult status on the jam band scene in the 1990s largely due to the success of his debut album, Welcome to the Cruel World, and its follow-up, Fight for Your Mind, before gaining wider attention near the decade’s end. When: Sept. 8 from 10 a.m. to 3:30 p.m.
What to Expect: This fun and educational event gives children of all ages the opportunity to explore police cars, SWAT trucks, fire rescue trucks, fire engines, heavy construction vehicles, dump trucks, front end loaders, military vehicles, a police helicopter and a mobile art truck. Head to the Michael C. Carlos Museum at Emory University to participate in a lantern workshop for adults on Friday or one for families on Sunday. Photo courtesy of Michael C. Carlos Museum. When: Sept. 7 from 6:30 to 9:30 p.m. and Sept. 9 from 2 to 5 p.m. When: Sept. 9 from 12 to 5 p.m.
“The Two Kids Who Blow Sh*t Up” runs Sept. 7 through 30 at Aurora Theatre. Photo courtesy of Aurora Theatre. 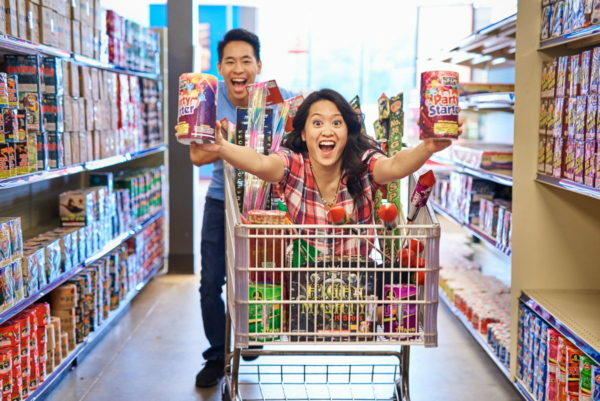 When: Sept. 7 through 30, Thursday through Saturday at 8 p.m., Saturday and Sunday at 2:30 p.m.
What to Expect: Written by Asian-American playwright Carla Ching of Fear the Walking Dead fame, the show follows the journey of two best friends falling in and out of love.